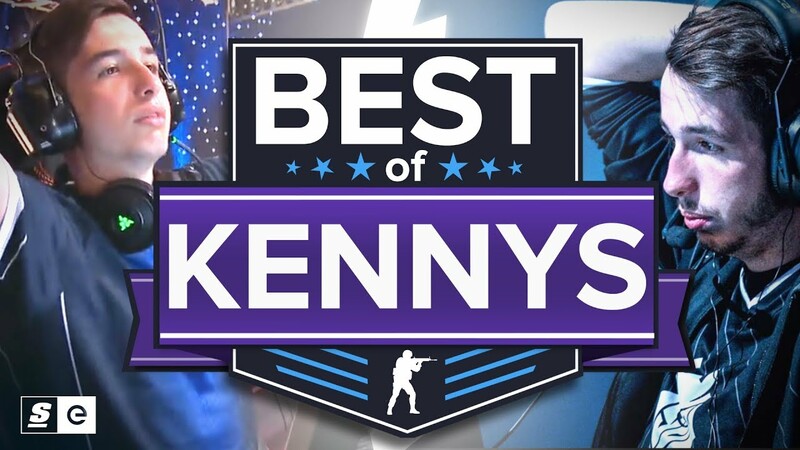 Kenny "kennyS" Shrub is a living legend in Counter-Strike. He’s one of the best to ever play the game and in the discussion for greatest AWPer of all time. If you know CS, you know this man and his signature playstyle. And if not, well, you’re in for a ride. This is the Best of kennyS.